THE loss of the Conservative majority following the General Election has placed Theresa May in a very precarious position. It appears that she effectively allowed her closest two advisors Nick Timothy and Fiona Hill to direct the Tory manifesto and following criticism from many in the Conservative Party, they ‘fell on their swords’, resigning and accepting their part in the failure of the government to even keep a majority. This may be enough to allow Mrs May to keep her position as leader of the Conservatives and Prime Minister but if 48 Tory MPs pass a vote of no confidence in her leadership, then it could be curtains for her. In the meantime, she has confirmed that all of the major cabinet positions will remain unchanged and she has appointed former housing minister Gavin Barwell who lost his Croydon seat as her new advisor. 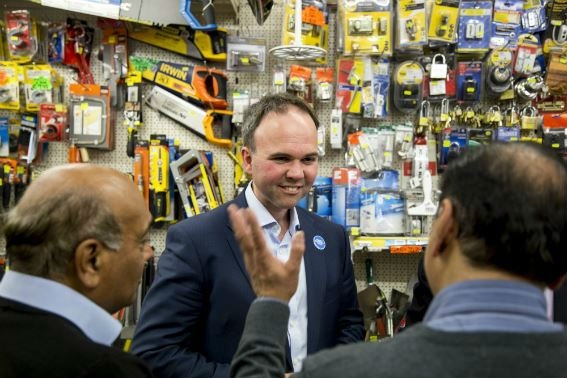 Mr Barwell, who has published a book about how to win a marginal seat, saw his 165 vote majority at the 2015 election turn into a 5,000 vote drubbing this time around. 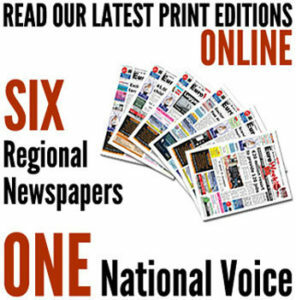 There is already criticism, even within the Conservative party, about the ‘deal’ with the Democratic Unionist Party (DUP) due to its stance on homosexuality, abortion and climate change although one ‘wag’ has suggested that it makes a nice change for Stormont to control Westminster rather than the other way round.